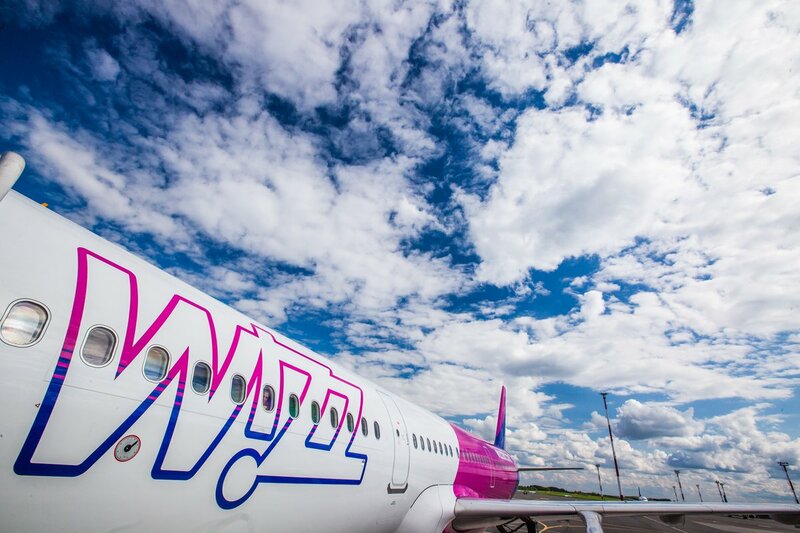 Wizz Air, one of Europe’s fastest growing airlines and the leading low-cost carrier in central Europe, opened its Austrian base at Vienna Airport with one of its new Airbus A320 aircraft, last Thursday. The new allocated aircraft will support the start of operations of five new services from Vienna to the popular destinations: Valencia, Rome Fiumicino, Malta, Bari and Tel Aviv. With currently, more than 33 flights departing from Vienna every week, the airline offers fares from as little as 19.99 EUR** on wizzair.com to Austrian passengers and their visitors. This year more than half a million seats are already on sale from/to Vienna airport on WIZZ flights, bringing new affordable travel opportunities, contributing to the local economy, stimulating tourism, while strengthening business partnerships between the European countries. Valencia operates Mondays, Wednesdays, Fridays, Sundays.